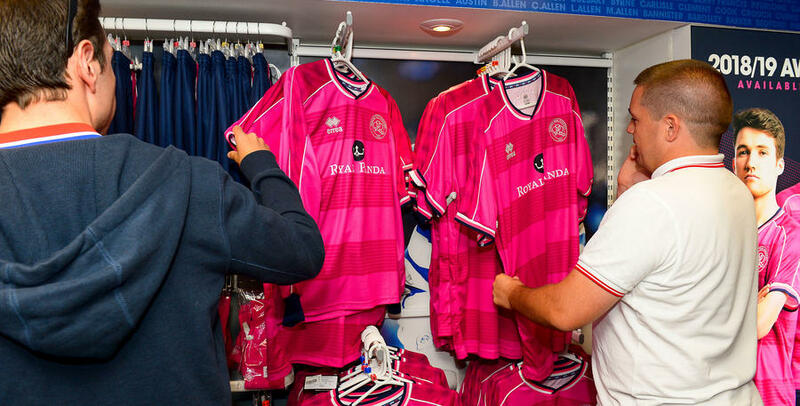 For all your R’s essentials, drop into the QPR Superstore on the South Africa Road side of the stadium. We offer a fantastic range of QPR products from match kit, training kit and fashionable leisurewear, to a wide array of souvenirs and gifts for fans of all ages. Alternatively, fans can also purchase kit and a limited number of items from the Loft Store, located further up South Africa Road near the entrance to Batman Close, or our retail kiosks in the Family Stand and Ellerslie Road Stand which are open for a short amount of time before and after the match. If you would like to purchase prior to matchday, you can do so online 24 hours a day, seven days a week at www.shop.qpr.co.uk. Need more info? Email [email protected] or call 020 8749 6862.